One of the things I love about blogging and social media is my ability to connect with you guys personally through comments, DMs, emails etc. I recently posted a poll on my instagram stories asking if you wanted a holiday coffee or apple spiced cocktail recipe. Survey says: More cocktails please! Your feedback is so helpful for me and I so appreciate when you all reach out and connect with me. So thank you!! Moving on to this delightful cocktail. 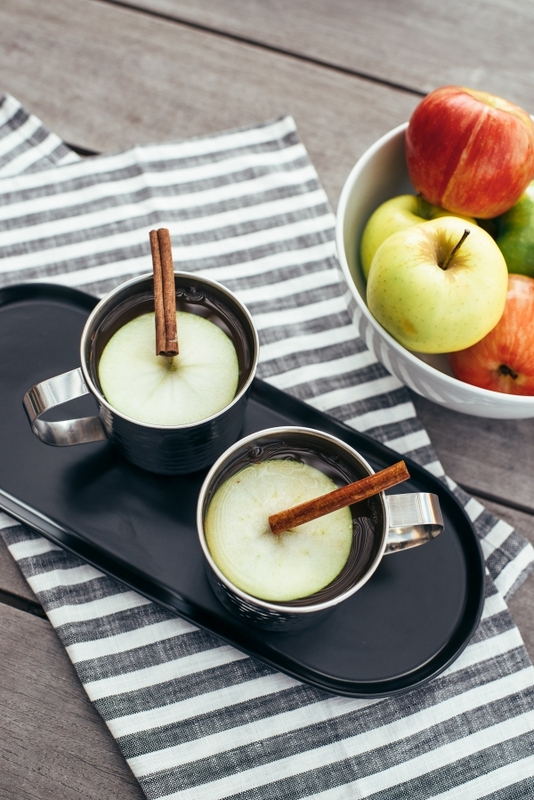 I have been on a big pumpkin and apple spiced everything kick and I tested a few recipes to get us all in the holiday spirit. I will be sharing 2 recipes but had to share our favorite first. I call this my Spiked Apple Cider Punch. It’s SO easy to make and it’s a great cocktail to make a big batch of for Thanksgiving. That is what I plan on doing this year. 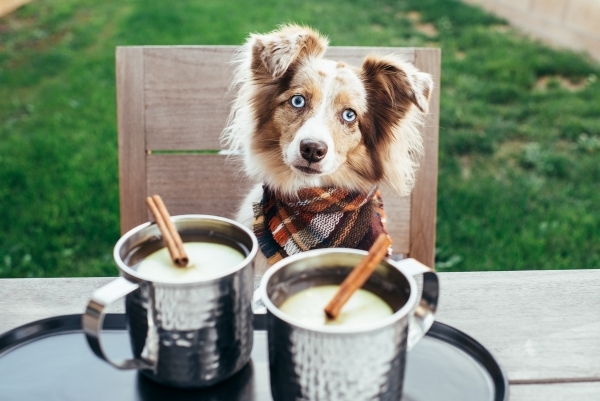 Since we spend a lot of time outdoors still, it’s nice to warm up with a hot cocktail. The great thing about this one is that you can make with or without booze. I of course ran to target and picked up some new mugs for the cocktails… and left with 5,000 things. Target gets me every time. Without further ado, here is the recipe below. Enjoy it! And if you try the recipe, would love if you tagged me on instagram or shoot me a DM if you loved it. 1. Combine all ingredients in pot, dutch oven, or slow cooker and gently heat up on low heat. About 10 minutes. 2. Add more seasoning as needed. 3. 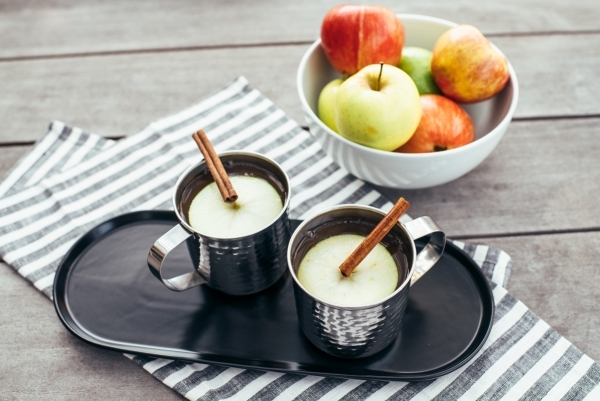 Optional: Garnish with apple slices and cinnamon sticks. 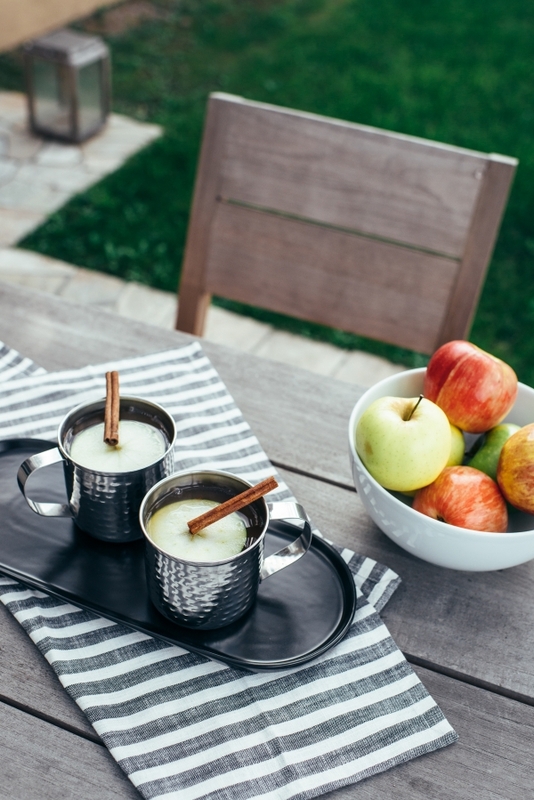 Charmaine Ng | Architecture & Lifestyle Blog - The apple cider punch sounds sooo appropriate for the weather I’ve been having where I live! Yum! Sharon - Wow, this sounds amazing and so easy! I’m trying to get creative with a sangria recipe, my family loves sangria. 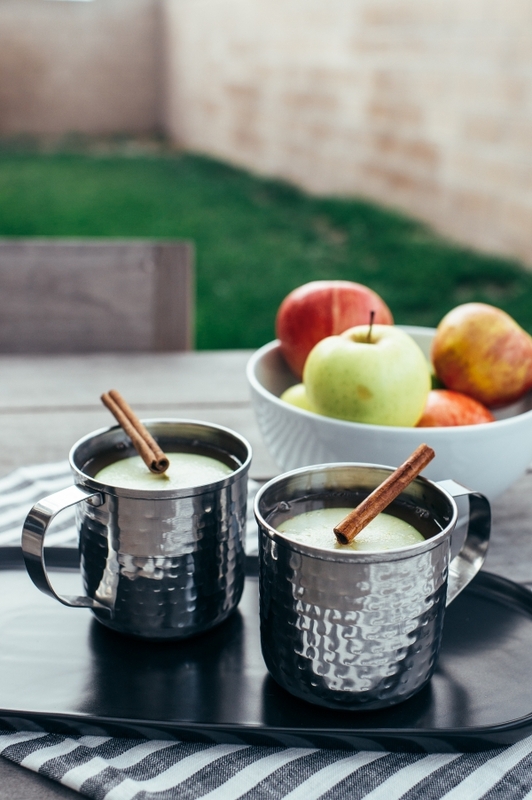 Making drinks around the holidays is so fun, thanks for sharing!